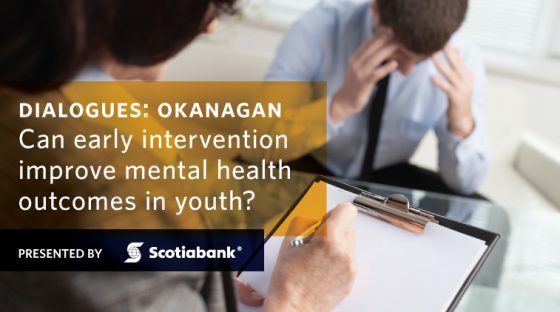 Home » Events » UBC Dialogues » Can early intervention improve mental health outcomes in youth? Can early intervention improve mental health outcomes in youth? Nearly one in five Canadians will experience a mental illness in their lifetime. While many start experiencing symptoms as youth, the stigma surrounding mental illnesses often leads individuals to delay or avoid diagnosis. Much work is being done locally to help our youth get the help they need in order to build healthy, fulfilling lives. This spring in the Okanagan, a new facility called Foundry Kelowna will open its doors and, for the first time, youth will have access to coordinated and integrated primary care, clinical mental health, substance use, social services, and youth and family peer support and navigation. Will these commitments to youth mental health decrease the stigma of seeking treatment? Will Kelowna be able to improve access to care in a population where 75% of young people who need help do not get access to it? In what ways can early mental health support and treatment help to prevent future crises? 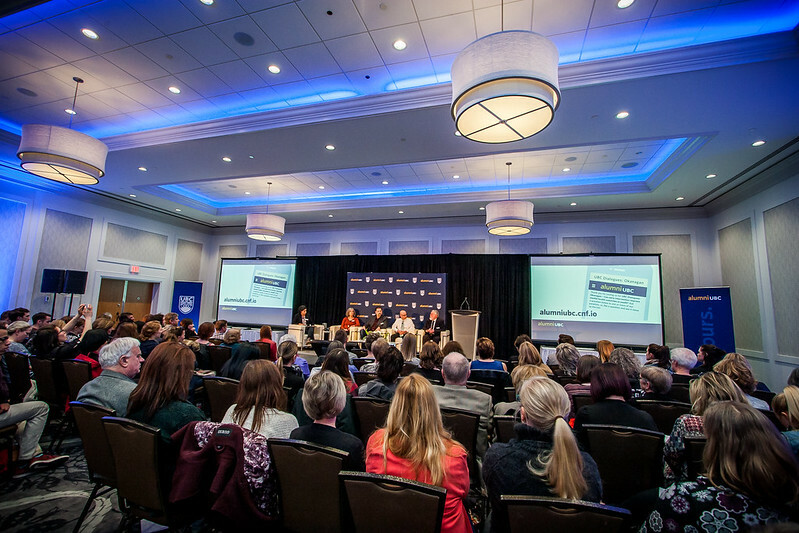 This event took place February 23, 2017, in Kelowna, BC. 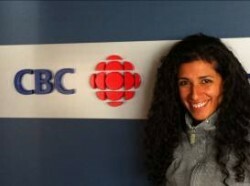 Alya Ramadan is a journalist with CBC Radio in Kelowna. You can hear her talk about the weather and music on CBC Radio One’s Daybreak South. She grew up in Kelowna but began her journalism career in Damascus, Syria. She has lived and worked in Japan and still loves to travel. Alya enjoys most outdoor activities, including cycling and running and Ultimate Frisbee. Mike Gawliuk has an extensive track record in developing, implementing and evaluating community based social services combined with a strong skill set in community and organizational development. Having held numerous professional roles with progressive levels of responsibility, he is passionate about Collective Impact and has demonstrated competency and aptitude for integrating service delivery systems and developing new initiatives and programs. Most recently, Mike has been charged with taking the lead on developing Foundry Kelowna, an integrated Health, Mental Health, and Social Services Centre for youth, young adults, and families slated to open in late spring 2017. 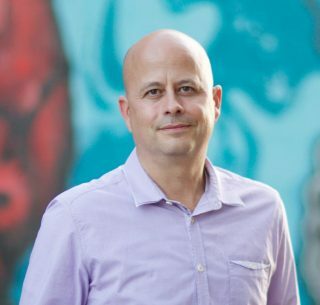 Mike received his undergraduate degree with a major in Psychology from UBC at Okanagan University College in 1994, and obtained his MA in Leadership from Royal Roads University in 2011. 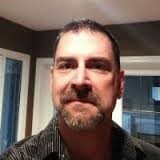 Mike currently serves as the Director of Service Delivery and Program Innovation with the Canadian Mental Health Association-Kelowna. Dr. Marianne Morgan is a Family Physician in Kelowna. She recently received the top honour in the Community Leader of the Year category for Above & Beyond. 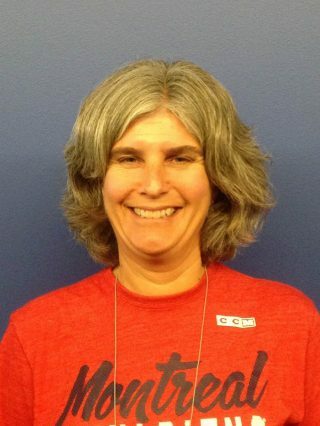 She received this award for her work in bridging the gaps to get children and Youth better access to mental health care in Kelowna as the co-chair for the Central Okanagan Child Youth and Mental Health Local Action Team. One of the successes of this Child Youth and Mental Health multidisciplinary group has been to have Kelowna awarded the funding to create a Youth Hub, giving youth a ‘one-stop-shop’ to all mental health services and needs. Dr Morgan graduated from the University of British Columbia’s Medical School in 1992 and is a Clinical Teacher for UBCO’s Medical students and Residents. Edward H. Taylor, Ph.D. is an associate professor, mental health clinician and researcher, past Director of the School of Social Work, at the University of British Columbia Okanagan (UBC), and currently the Associate Dean for the Faculty of Health and Social Development, UBC. Additionally, Dr. Taylor serves as the Co-Director of the UBC Interprofessional Mental Health Clinic. Previously, he was an Associate Professor at the School of Social Work, University of Minnesota, Twin Cities Campus. During his work in Minnesota Dr. Taylor conducted program evaluation research for the State’s Child and Adolescent Mental Health Division, provided training across Minnesota on evidence based treatment methods, and co-authored the State’s youth mental health comprehensive assessment instrument. The assessment instrument is currently used in most child and adolescent clinics that receive financial support from Minnesota. While at the School of Social Work, University of North Carolina, Chapel Hill (UNC), Dr. Taylor directed the School’s Mental Health Resource Program, a specialized curriculum focusing on services and evidence based treatments for severely mentally ill clients and their families, and held a joint appointment at the UNC School of Medicine. As part of the Medical School’s, Child Maltreatment Program Dr. Taylor provided consultations on difficult-to-diagnose children, and youths with psychotic symptoms. Dr. Taylor also served as Chief of Social Work for the UNC Medical School’s Department of Psychiatry and Neuropsychiatric Hospital. Prior to his tenure at UNC, Dr. Taylor spent a decade at the National Institute of Mental Health’s Intramural Research Program. From 1987 to 1991, Dr. Taylor served as Associate Chief of the NIMH Intramural Neuropsychiatric Research Branch, the only social worker ever to do so. Dr. Taylor has worked and researched with top neuroscientists from all over the world, and has published extensively on the subject of pediatric and adult mental illness. He was one of four primary researchers who conducted the largest study to date on the biopsychosocial development of identical twins discordant for either schizophrenia or bipolar illness. This research, sponsored by NIMH, has received international attention, and the resulting book, Schizophrenia and Manic Depressive Disorder: The Biological Roots of Mental Illness as Revealed by the Landmark Study of Identical Twins (1994, Torrey, Bowler, Taylor, & Gottesman), was published in the U.S., Europe, and Japan. Dr. Taylor is also the author of Assessing, Diagnosing, and Treating Serious Mental Disorders: A Bioecological Perspective (Oxford University Press, 2015) Atlas of Bipolar Disorders (2006), and co-author of Human Behavior for Social Work Practice: A Developmental-Ecological Framework (Lyceum Books 2013). Additionally, he has been a guest editor for The Pediatric Clinics of North America. 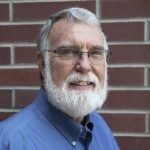 Dr. Taylor has been quoted as an expert on youth/school violence and mental illness by Scientific American, Psychology Today, Eric Publications, NPR, Voice of America, ABC News, and numerous newspapers. Dr. Taylor holds a Ph.D. in clinical social work from the University of Southern California, an MSW from the University of Denver, and a B.A. in psychology from Saint Edward’s University in Austin, Texas. Zach Walsh, PhD, is a clinical psychologist and an Associate Professor of Psychology at the University of British Columbia, where he directs the Therapeutic Recreational and Problematic Substance Use lab. He has published more than 50 research articles and chapters, and has presented and consulted to diverse governmental, professional, and public audiences on topics related to cannabis, mental health, and public health. His research has been widely cited by international media, and he is the lead investigator for several ongoing studies of the therapeutic use of cannabis including a clinical trial of cannabis for Post-traumatic Stress Disorder. His work has been supported by the Canadian Institutes of Health Research, Social Sciences and Humanities Research Council of Canada, the American Psychological Association, and others.